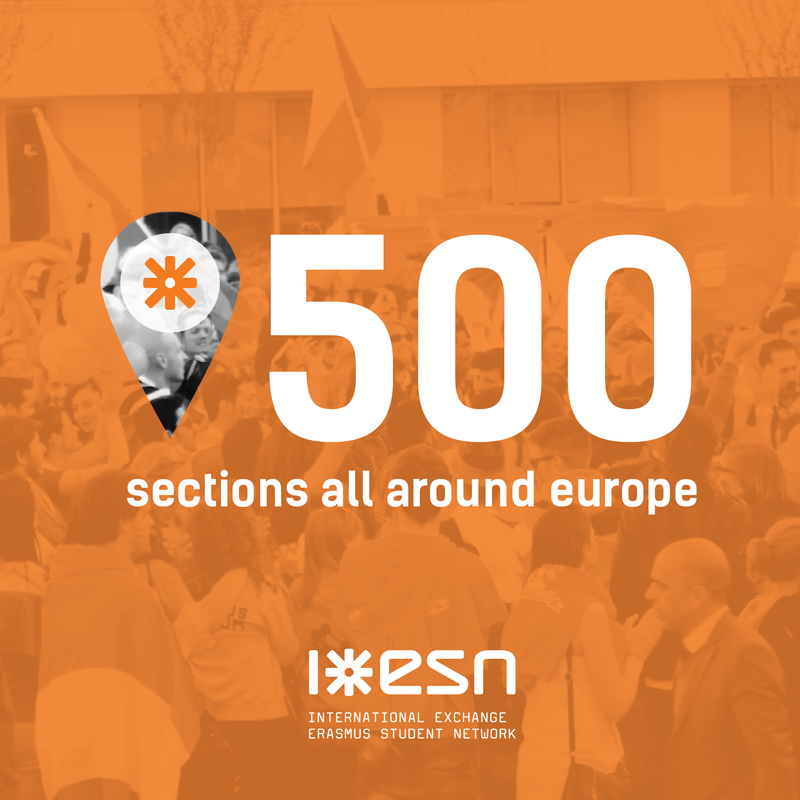 To celebrate this momentous occasion, we are releasing a brand new interactive map of ESN sections all around Europe. Click the image below to check it out! A big thank you to all our volunteers across the network for making this happen!